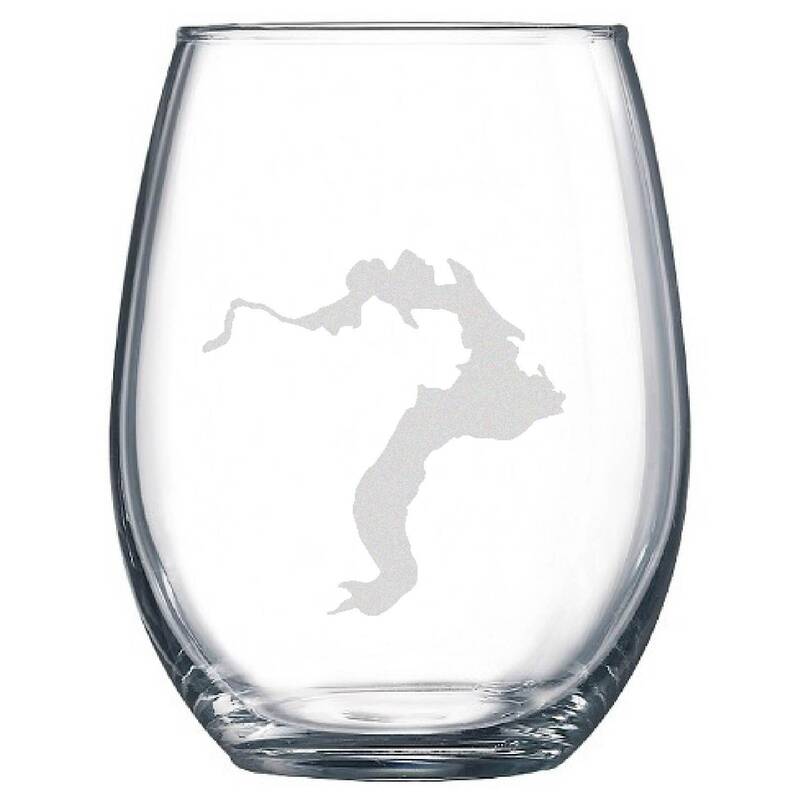 Set of two (2) stemless wine glasses etched with your own simple Lake Pend Oreille outline. Be the envy with this 15oz red or white wine glass showing off your pride of Pend Oreille. Enjoy your favorite wine in this timeless glass on your dock or deck. Can you do custom or personalized orders? Yes we'd be happy to! Most of what we sell are custom orders. We love creating a piece that you will be proud to have in your home, or give as a gift. Just message us and we will create a custom listing that caters to your needs. Do you ever offer larger or smaller pieces than what you have listed? We would be happy to create a unique size to ensure it fits the space you need. We create custom sizes quite frequently, message us with your specific details and we'll be happy to create a custom listing for you!